Myrol is an Alberta based duo that blends stunning female voices with insightful and powerful original songwriting. The Americana- Roots -Alt Country duo are often backed up by a band of fantastic seasoned professionals. 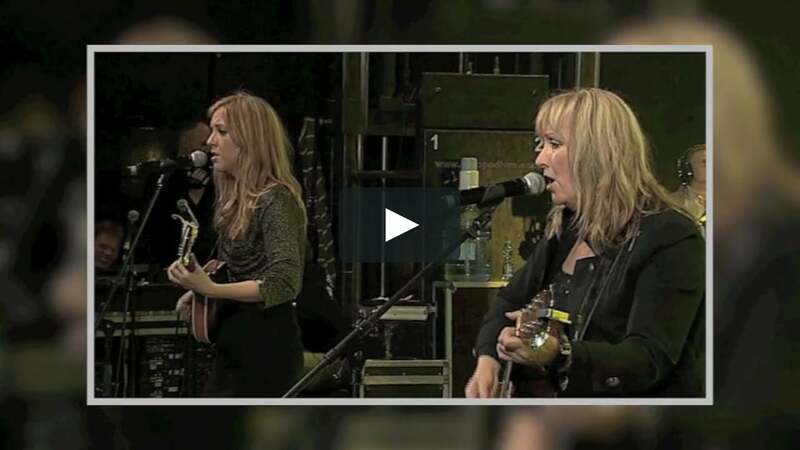 Although, one might categorize their music as Americana, Joanne and Haley are talented musicians, renowned vocalists and award winning songwriters who traverse through many genres of music weaving an elaborate musical tapestry that ultimately serves the song. They have won a World Billboard Songwriting Competition Award for 'The Mighty Peace', as well as multiple awards from the Calgary Folk Festival Songwriting Competition for their songs over the last three years. 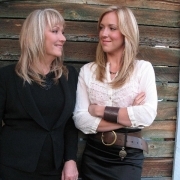 The girls have been featured on the main stage at the Big Valley Jamboree, and at the Calgary Folk Festival. The two have toured Europe, Australia, The U.S.A. and Canada, at times playing to crowds of 30,000 and more. Their second album is called 'Blue Moon Away'. It features songs by the duo as well as co-writes with Fred Eaglesmith, CFR champion Bull Rider and cowboy poet Dan Lowry, and Nashville's Tim Taylor. The album also features some of Alberta's best and most talented musicians as well as some big names from Nashville. Tammy Rogers of the Steel Drivers and Emmylou Harris, plays fiddle and mandolin and Jeff King, who currently plays guitar for Reba McEntire and George Strait, are on the new album. If you haven't had a chance to see Myrol preform, then don't miss this exciting act, and if you have already seen Myrol, then there is no doubt that you'll be eagerly anticipating your next opportunity to listen to these women sing. and then one day the universal muse delivers such a great one. I think even someone in Austin would understand the fragility of an ice bridge."